There’s vital research to be done before embracing a home addition. Homeowners need to know if it’s adding immediate resale value to the property or an investment in choices with the likelihood of zero ROI down the road. When considering a home upgrade by adding on to it, start with a market value assessment of your home and those in your neighborhood that are similar to yours. Pay attention to price points, understanding which homes set the value ceiling in your neighborhood. If they top out at $600,000, and yours is already worth $550,000, you may not be able to recoup costs if your project runs more than $50,000. Evaluate your local housing market against your home’s current value, and then stay and add on if it makes sense to. Expanding your homes square footage typically directly leads to a higher home value, and buyers tend to be well aware of that. In 2017, more than 80% of homeowners indicated that a design process to upgrade their home was important for value investments. Just because you live in your home and have an idea for modifying your home, you shouldn’t simply assume that a potential buyer is likely to agree. It is easy to find current home remodeling statistics that show how to best invest in improvements that add value to your proposal. It is the most appropriate way to add more space to a home without being compelled to list it for sale, buy a larger dwelling, or entirely remodel it. Homeowners may add to their home for the temporary need of a family member. Whether the decision is made to care for an elderly family member or a child returning from studies overseas, should they move on in life, that space can become rental income. Homeowners who have competed an addition can do a short-term rental to recover some costs incurred by the project. Though it may not be the purpose behind a home addition, it is nice to have the option for either short-term or long-term additional income. Some additions, such as a wooden deck or a 3-season porch typically have a reasonable return on investment for homeowners, but a two-part addition to a home’s everyday interior space accomplishes more. For example, a two-level addition may include a new family room on the ground floor and a new bedroom/bathroom on another just above it. Consider how your family spends their time at home. You will be grateful that you invested in high-use, high-traffic rooms, and so will the next buyer. Seek a professional who knows your local building codes and whether or not they restrict the height of ridgelines for residential dwellings in your neighborhood. For example, in some historical housing districts, you cannot block the view of area homeowners with a too-tall second story addition. If a person resides in a house that she/he sees him/herself living in for a long time, but recognizes that lacks the necessary space, then a home addition is a great option. It happens too often that someone sells and moves to another home only to realize how much they enjoyed their previous home and neighborhood. On top of that, they may be paying more monthly and are still stunned by all the moving costs that they incurred. Rather than moving out of the comforts of a home too hastily, first, weigh the pros and cons of adding a few rooms or another level. For families planning for more children, to work from home, or to expand their house so that it can comfortably accommodate friends and relatives on holiday, home additions can offer the extra bedrooms and space that makes a visit more pleasant for guests. Or, it may be important to enjoy the closeness of having downsizing parents share some pleasant years right on your property. Carriage houses and in-law apartments can be totally charming and quite sufficient. Detached additions are often converted into additional garage space, guesthouses and home offices. Paint, windows, roof lines, and landscaping all come into play with a home addition. Adding on is the ideal moment to make your home more appealing to potential buyers by correcting exterior flaws or by adding a luxury sense of outdoor living. Great exterior lines are foundational to how your home presents from the curb and can get more buyer eyes on your property. New windows, over every other element on the outside of your home, define its personality, and the overall style of your home. They should tie into your home’s existing windows. They are also functional for core ventilation, natural light, provide a sense of welcome, and better windows can make your home more energy efficient. When settling on your home remodeling plans, you should evaluate if expanding vertically is the best fit if your lot is narrow or on the tiny side. Building up lets you keep as much open space in your landscape as possible. If gardening, walking paths, outdoor living spaces, or simply an adequate sense of separation from neighbors gives you the privacy you want than a second level is better than a horizontal expansion. Should your home feel cramped for lack of higher ceiling, now is also an opportunity to give the main floor an added stretch by making the walls inches taller before adding a second level. Some rooms, such as a tiny spare bedroom, may no longer be needed after your new upstairs is completed. So it can work out perfectly to repurpose or open that main level space at the same time. Since most people perceive bathroom and kitchen updates as most impactful on a home resale value, if you are adding on another level, add a full bath so that no one needs to run downstairs when they need one. If you are adding an upstairs office, nursery, or entertainment area, consider a small kitchen station. Include sufficient storage space for each room type to maximize functionality. It is always tempting to go for as much space and desirable home features as possible for the spend. And that is wise. But an even more important consideration is to invest first in your home’s floor system to determine whether or not it is strong enough. A professional home remodeler can evaluate the existing ceiling joists to determine whether they meet both the building code and engineering specifications for the load they will carry. If it is recommended that you supplement them by adding new, larger, or structurally stiffer floor joists alongside the existing ones, say yes to the additional expense. A full expert evaluation of how the existing plumbing and heating/cooling vent pipes work and whether or not they should be rerouted to accommodate the new level is part of the planning stage. A home in the Minnesota area needs to be comfortable and snug for winter weather; that alone is a huge value factor. A skilled home renovation specialist can spot with their trained eye if doubling the height of your existing house frame runs the risk of creating a boxy effect. They will know how to offset it with the best roof pitches, overhangs, porch add-ons, and custom trim details. If it wasn’t planned for initially, some home foundation types are limited when it comes to supporting a multilevel home. The homeowner might not think of how the rafters in a one-story house may not work to double as floor joists for a second story. Here the worth of a reputable building contracting who teams with a structural engineer will make sure that your new structure can last your lifetime. Do residential home addition projects increase your property value? Yes, home additions add value! Or they can with the right floor plan. Houzz’s 2018 Home Study, reveals that over half of homeowners plan to renovate this year. But you don’t need to go into it blind. The right research and a remodeler’s consultation can make all the difference in ensuring that you have realistic expectations as to what adding on to your home upgrade will really cost. A professional builder will provide you with an estimate or quote that can help you achieve your dream space, and know what you can expect to recoup if selling later on. Take advantage of a seller’s market if one exists for you. The number of new real estate purchases, people that buy a home and who renovate it within the first year, climbed to13.4% in 2017. By considering the typical buyer profile in your area, and going with general buyer preferences, your home addition has a better chance of a strong return on your investment. For more information, the Remodeling magazine is a key resource for obtaining a homeowner’s “Cost versus Value” report, which is broken down by geolocation for accuracy. This annual report is widely considered the most authoritative study on the subject. It analyzes what you can expect to pay for a range of home upgrades as well as how much you can anticipate recouping if you opt to sell. The median overall US regions for a two-story home addition offered a 94.6% return on investment in 2006. It consistently ranks in the top 10 projects that will add the most financial value to your home. Minnesota falls in the West North Central area; a bathroom addition alone had a recoup value beginning at 51.7% in 2017 and is up to 59.9% in 2018. 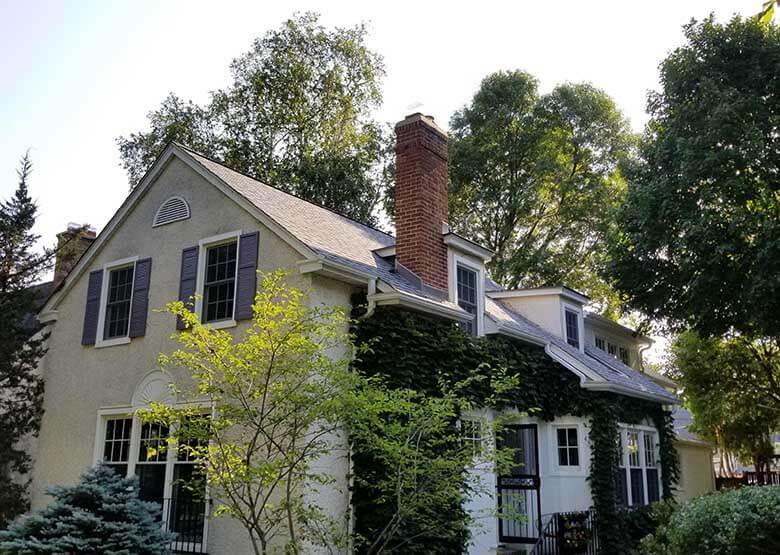 We know that Burnsville, MN home addition projects have a higher success rate for regaining costs when planned for, designed, and completed under the management of a professional remodeler. Wherever you live in the metro, your home’s flow and layout can vastly improve with the guidance of experts like an architect, interior designer, structural engineers, and the right building project manager. Down load our 8 Reasons Why a Home Addition May be Your Best Value Decision PDF to share and refer to. For many homeowners who plan to remain in their current homes more than 10 years, home additions can greatly improve their quality of life, offer enjoyment from the extra space, and give back at sale time. When contemplating home additions projects, there are many components to consider. 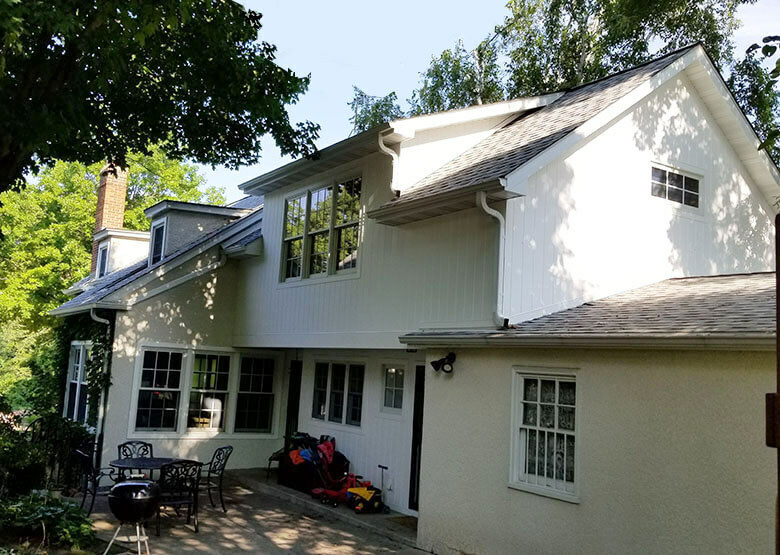 Read up on our before and after Twin Cities home addition projects. 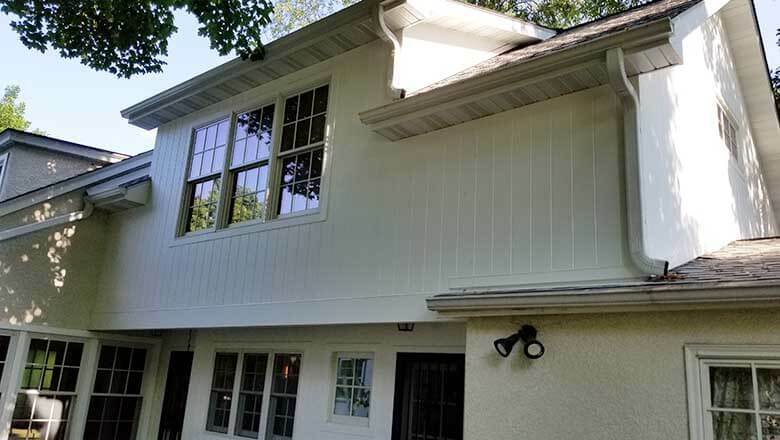 If you are considering home improvements, including home additions, find a reputable Twin Cities remodeling contractor to partner with, you will not regret it. A homeowner’s desire to invest in home upgrades often includes the full expanse of a home addition. If there is low inventory within a specific neighborhood and the real estate demand is high for larger homes, your addition may fit that buyer demand. Otherwise, a lower-level renovation may be a great option. Scott Rajavuori can answer your questions and help you get started.